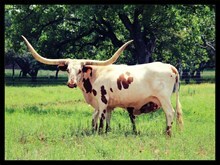 Please take some time to visit our Facebook page. 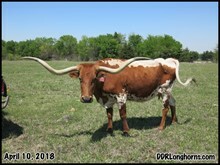 Each day a new post features a new addition or update to the Gallery of Horns. 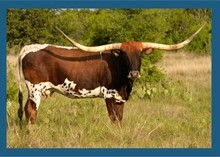 Enjoy this reference guide and stop back often as measurements are updated all the time. 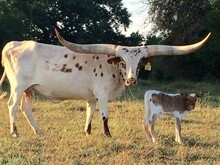 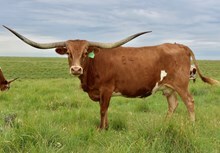 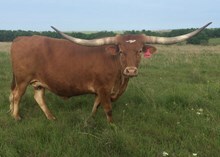 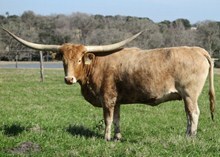 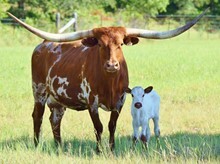 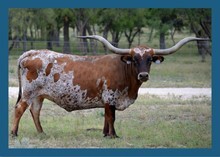 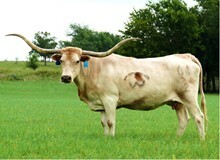 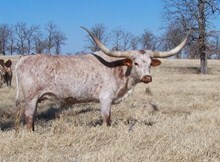 Please take some time to also check out the Arrowhead Cattle Company inventory! 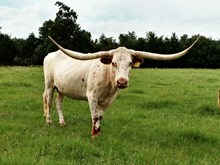 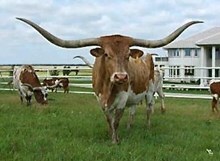 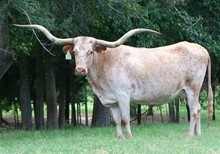 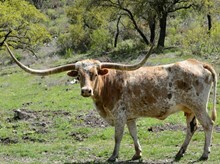 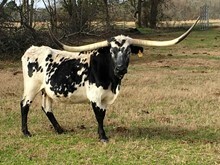 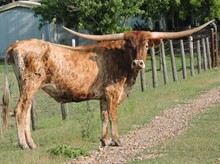 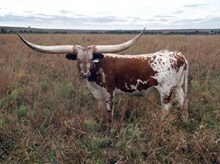 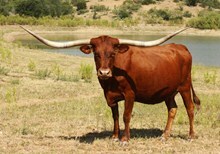 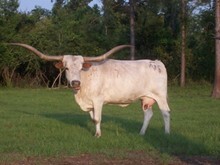 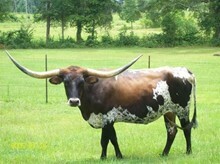 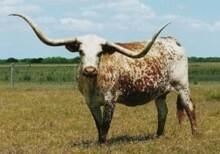 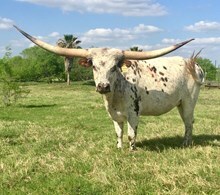 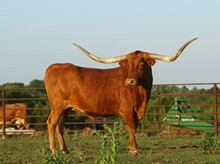 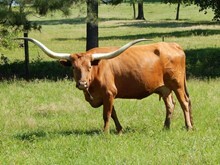 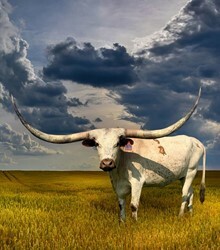 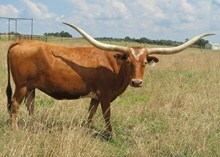 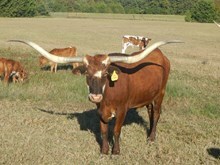 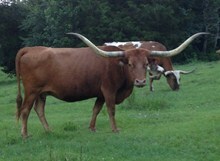 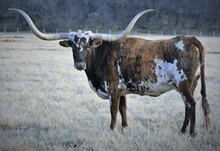 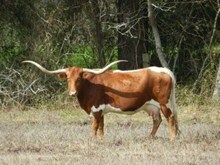 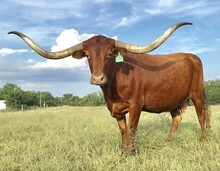 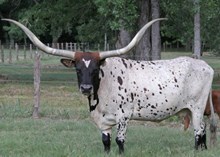 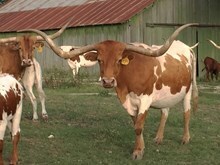 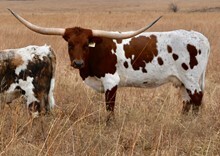 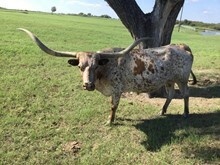 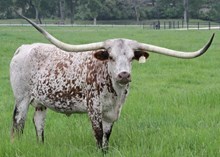 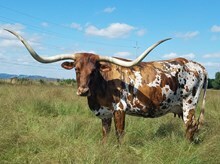 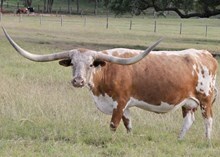 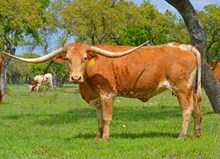 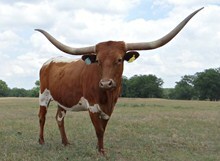 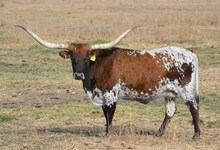 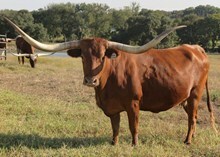 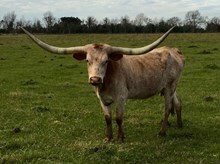 If you are passionate about long horns these Longhorns should give you a true sense of how close you are to the top! 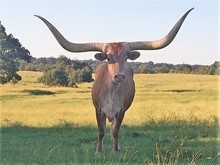 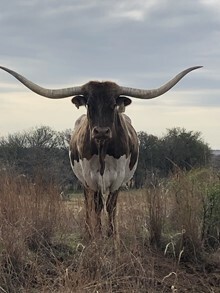 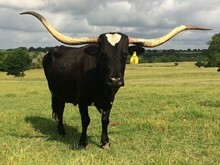 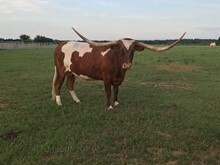 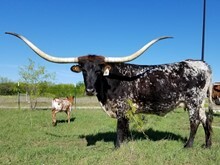 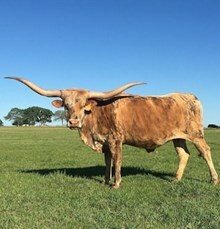 Arrowhead Cattle Company encourages you to participate in any or all of the three of the official horn measuring contests that will be held throughout the year.